Why Do You Need To Hire Chauffeur Services? – Transportive Blog | Stansted Airport Transfer Service. Traveling is a part of human being and it has become an essential part in the present situation. Most people have reasons to travel whether internationally or locally and this means that the requirement for transportation is part of daily living. The use of cars for transportation is very common around the world and it is one of the most reasonable options for most people. Most people own a private car but the vehicle that you use can affect your travel. We are rounding up some benefit of chauffeur services that why you need to hire chauffeur services. When you decide to travel whether you are for leisure or business, hiring a chauffeur can be the best choice that you can make for travel. You can travel in comfort by choosing the best vehicle and luxury chauffeur available. The different between driving a car by yourself or driver is that you can ease while someone else does the driving. Choosing a comfortable vehicle can ensure that you enjoy the travel and hiring the chauffeur is the best option when you are tired after a long day. Hiring a chauffeur is not a reserve of the rich people. In the past chauffeur services were only available for wealthy people but now today, they are available for almost anyone. There are many services available and the option is available in different choices to provide for different budgets. You do not have to spend a wealth to travel in comfort due to the availability and the competition. However, It is important to ensure that you deal with a reputable company. A good reason to hire a luxury chauffeur is that you get the services of a qualified driver. This is especially very valuable when traveling to a new location. When you have someone with experience driving you around, you can be sure of getting where you need to be in luxury and in a timely manner. You do not have to worry about getting lost and you can relax or work as you get to your endpoint. If you are attending an event or meeting, you do not have to anxiety about how to get to the site opportunely. There are several ways to get a chauffeur for your travel. Hiring a driver can be very favorable especially if you are in a new place. You can avoid many hassles by getting a chauffeur to move you around. When traveling for business, it can prove helpful and highly efficient to hire chauffeur during your stay. Professional service providers understand the needs of their passengers. One of the main concerns for many city residents and travelers is the quality of the transport system and stress of being delayed. Therefore, an experienced and qualified chauffeur is necessary. With the right service provider, you will not need to worry whether you will reach your last stop in time. They have extraordinary knowledge of the resident area, enough to avoid rush-hour traffic in most major cities. They are well-informed about all the routes in any location you may desire to travel, they know the ways around any time-consuming traffic. Chauffeur service allows you to involve in creative work, like following up on correspondence, going through your performance and much more. This allows you to spend your time on the road doing something positive and you can spend your time comforting and relaxing. Good chauffeur companies hire experienced chauffeurs who possess excellent driving skills, which guarantee to get you to your destination safely. In addition, the chauffeurs have full and clean licenses to ensure safety on the highways and byways. 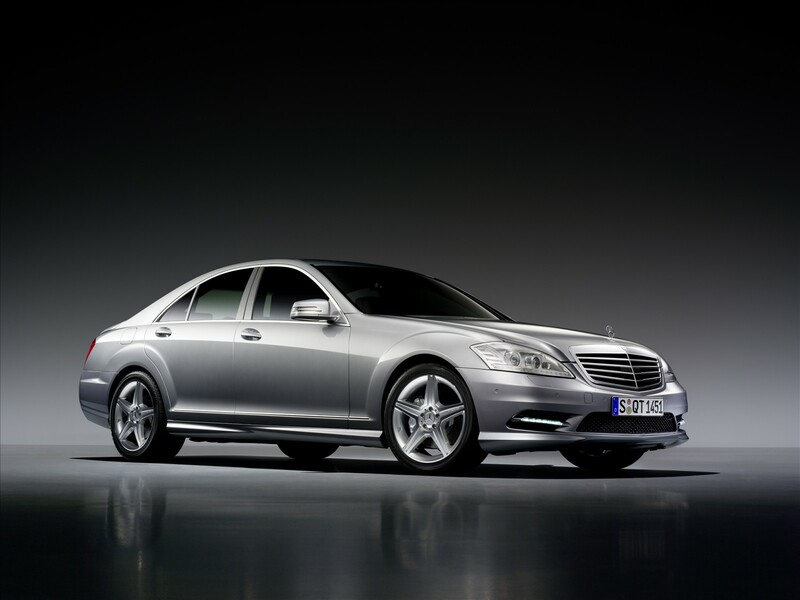 Furthermore, the chauffeurs have the basic experience to drive variety luxury vehicles. Hence, they can be trusted in any vehicle.